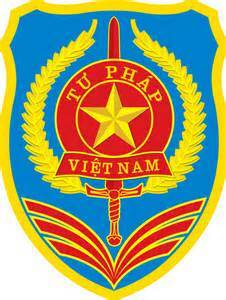 The Ministry of Justine is an organization of the Vietnam government. Their key functions are to perform the state management on development and implementation of laws and regulations. To increase the efficiency of operations and administrations within the government organization. Retain and integrate with existing video conference system. To do so, they are looking for a solution which can enable them to run workshops, meetings and trainings etc. effortlessly across 72 sites nationwide. With VMEET HD unified communication system, it allows them to connect all sites using 720P HD resolution at a very low bandwidth footprint. VMEET client software which is installed onto their current PCs and laptop, also allow them to interact with existing Polycom endpoints, thus giving them greater savings!